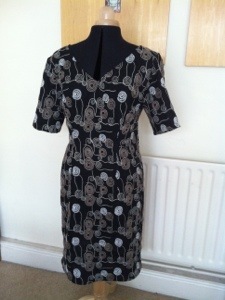 I have been so busy sewing that I haven’t had time to post anything! 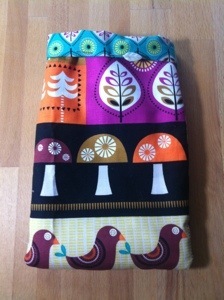 I have made 6 dresses, 2 pairs of shorts some pyjama pants, a bra top & knickers and a kindle case! This is one of my prototype bra tops, I am hoping to have a pattern and a kit available soon to match the knicker kits. 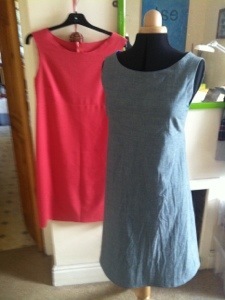 This very simple shift dress is a copy of my friends favorite dress, she had worn it out so I made several versions of it for her. 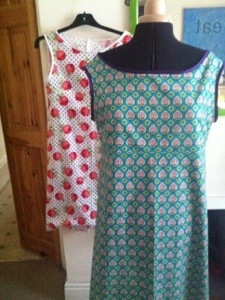 These two are made using the new Michael Miller fabrics that have just come in. 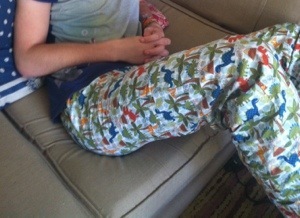 Michael Miller Dinosaur fabric for my 21 year old son’s new pyjama’s, you are never too old!! And this fabric is just sooo cute, its from the Michael Miller Norwegian Wood range which is gorgeous, you have to check it out here!